The European Social Fund (ESF), one of the European Structural and Investment Funds, aims at enhancing employment and fairer life opportunities for all. It is the EU’s main tool for helping people to get a job (or a better job), integrating disadvantaged people into society and ensuring fairer life opportunities for all. It does this by investing in Europe’s people and their skills – employed and jobless, young and old. The ESF has an overall budget of EUR 120.4 billion for 2014-2020. This support is targeted towards some 15 million people each year to enter into the job market or to improve their skills to find work in the future or for better social integration of certain disadvantaged individuals. The ESF support can be provided through grants and, increasingly, through financial instruments. In the 2007-2013 programming period, a total of 58 financial instruments, primarily limited to supporting small and medium-sized enterprises (SMEs), have been implemented to finance ESF interventions across eight Member States: Denmark, Estonia, Germany, Italy, Latvia, Lithuania, Poland and Slovenia. By the end of 2015, seven ESF financial instruments were reported in five Member States (Bulgaria, Germany, Italy, Lithuania, Slovak Republic). This modest take up indicates that ESF stakeholders lack experience of using these instruments and are less familiar with market mechanisms. However, this also implies a great potential for tackling social issues effectively using revolving funds. Financial instruments co-funded by the ESF can therefore be used to support a wide range of financially viable investment projects. For further information, please consult the fi-compass factsheet on ESF financial instruments. 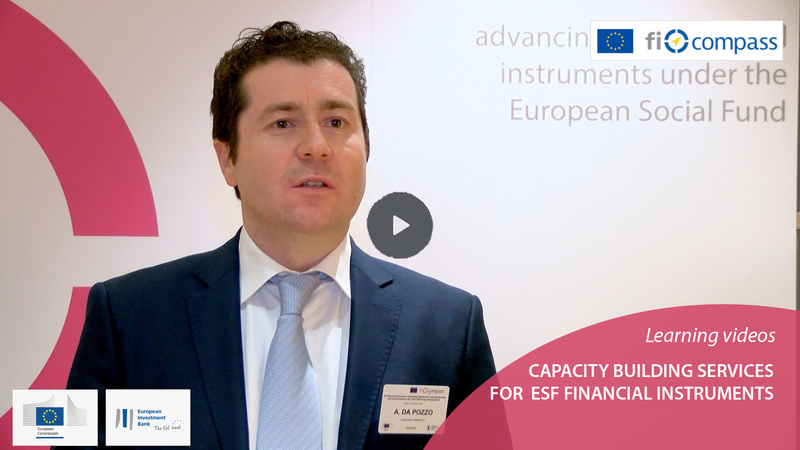 On this website, ESF stakeholders can ﬁnd a lot of useful and interesting information to improve their decision-making about ﬁnancial instruments. Publications, including a manual introducing financial instruments for the ESF, which gives an overview of the scope for financial instruments to promote inclusion, sustainable jobs and better education, and three fi-compass factsheets on financial instruments working with social entrepreneurship, personal loans and microfinance, which explain how to identify the financing needs of specific ESF target groups and how to address such needs using financial instruments within the ESF. 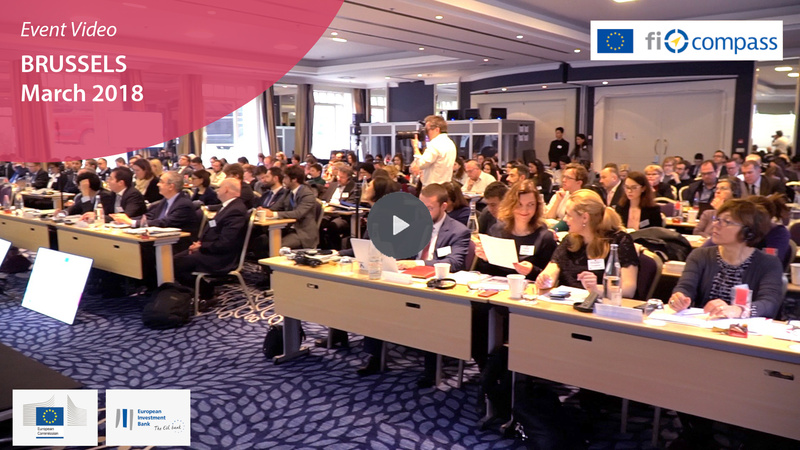 Event materials, such as presentations from the fi-compass conference dedicated to ESF revolving funds or the fi-compass videos and presentations from the ESF workshop held in Brussels dedicated to microfinance in February 2016, offer a useful way to learn about how financial instruments under the ESF can be used to increase access to, and availability of, more affordable credit for employment and social inclusion purposes. Case studies, including first-hand knowledge from social economy and entrepreneurship promotion instruments, like the cases studies on microcredits from the Central Denmark Entrepreneurship Fund (Denmark), on social entrepreneurship from Mikromezzaninfonds (Germany) or on social inclusion from Marche ESF guarantee fund (Italy) that can be found in the fi-compass website's library. News articles provide updates on the latest developments relevant to the use of ESF financial instruments.